There is sometimes a lot of confusion surrounding the titles of upcoming smartphones, and one such device is the Sony Honami, also known as the Sony Xperia Z1, and previously sometimes as the i1. There are many people who are really eager to see the official introduction of the Sony Honami, and now Sony has chosen to give us a tantalizing image morsel before the big reveal. The unveiling of the Sony Honami is expected to take place on September 4 at IFA Berlin, and this will be a camera-centric phone. Sony has taken to its Twitter account to issue us with this teaser image of the power button of the Honami, and although the tweet did not specifically mention the Honami we can’t really imagine it can be anything else. Sony teases us further by saying in the tweet, “It’s the smartphone everyone’s been talking about… not long now.” The Sony Honami seems likely to release dubbed the Sony Xperia Z1, and unofficial specs so far include a 2.2GHz Qualcomm Snapdragon 800 quad-core processor, Adreno 330 graphics, 2GB of RAM, and a 20.7-megapixel rear camera. It’s rumored that the Honami will also be capable of 4k video recording, and will run Android 4.2.2 Jelly Bean skinned with Sony’s Xperia UI. It will come in black, white or purple color options. There’s only a matter of a couple of weeks before we can hopefully ring you all of the confirmed specs, price and release date of this device, so be sure to check back with us for further details. 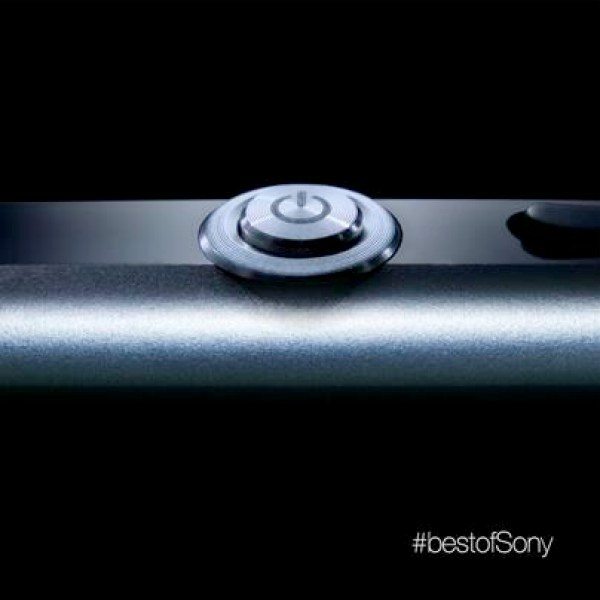 Are you eagerly waiting for the official debut of the Sony Honami, or should we say Xperia Z1? Let us have your comments on this upcoming smartphone.